July 28, 2017 – August 21st will bring a history-making opportunity for the entire United States. On that day, every person in the country, including Hawaii and Alaska, will have an opportunity to witness at least a partial solar eclipse as the moon moves in front of the Sun. 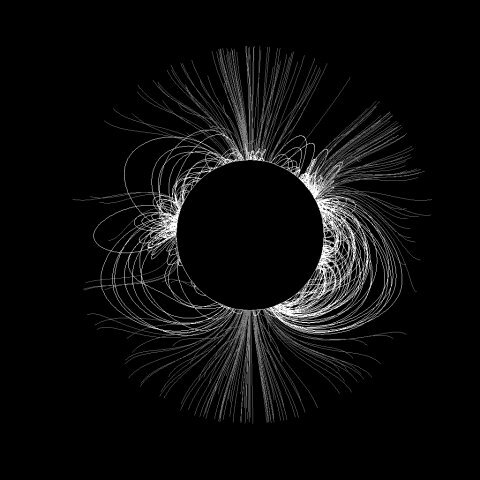 If you have the good fortune to be along the path of totality, stretching from Oregon to South Carolina, you will get to witness one of the most awe-inspiring views in nature – the wispy wonders of the solar corona.